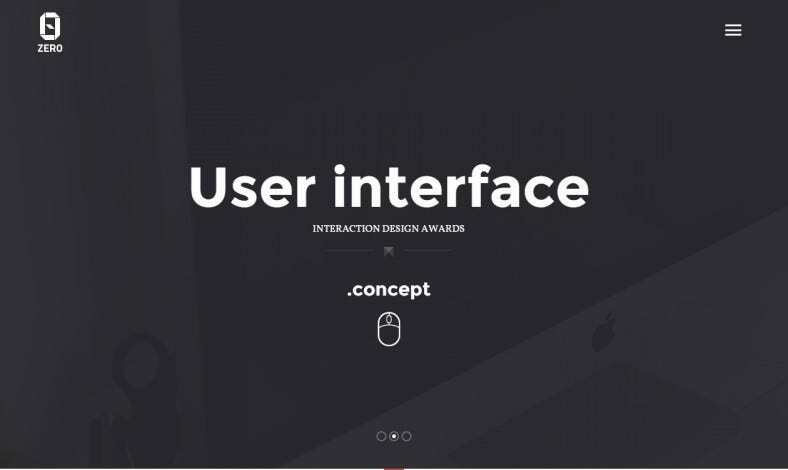 Our new collection of template designs houses the perfect Website Templates For Agencies. They are sharp, smart and colorful, a few features all premium clients look for in their ad agencies. These are ideal for online portfolios and corporate websites. Color is a primary constituent of any design and can be a powerful tool of creative expressions. Color selection is important when trying to design a web page perfectly. 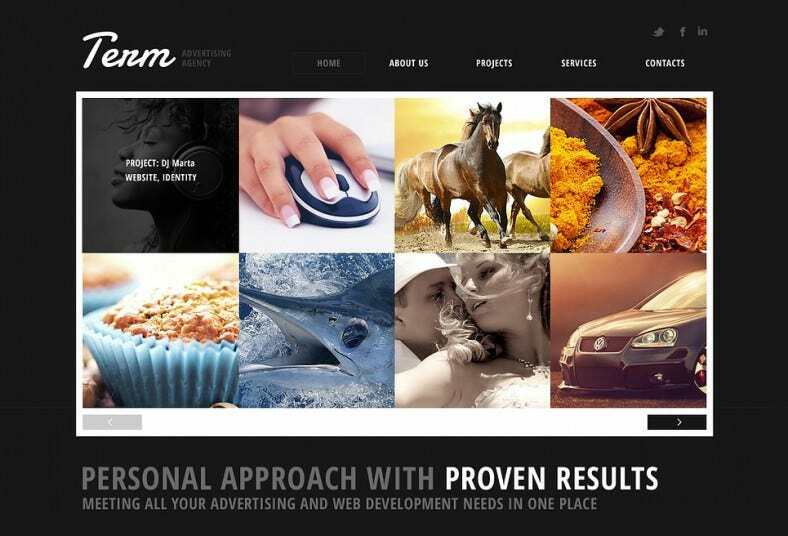 There is a list of most beautiful and attractive dark background website templates for advertising agency. Searching out perfect HTML5 digital advertising agency website theme is an exclusive job. Zero is the creative agency template build in HTML5 and designed on bootstrap3.x framework. There attractive and fantastic designs make your advertising agency modern and creative. 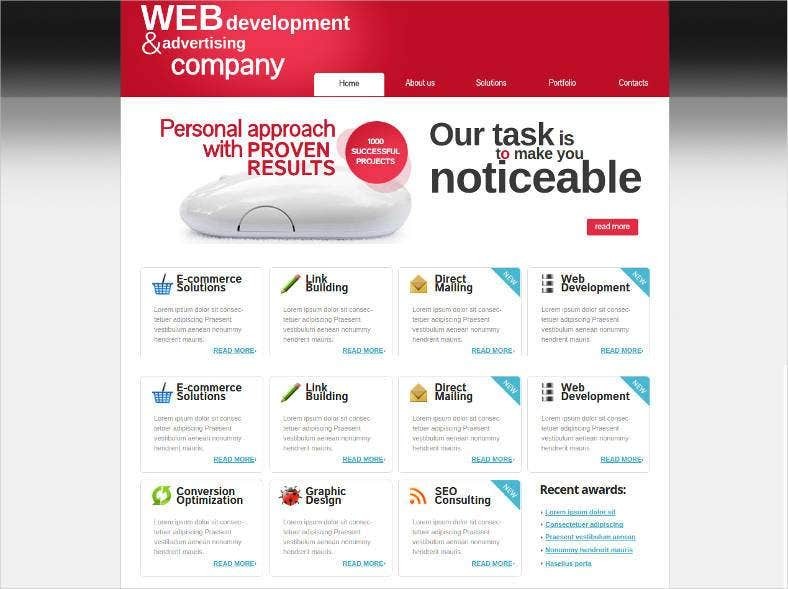 This particular theme is perfect for the owners having creative advertising agency as their business and aims to have a sites that portrays services for the creative and technological development of products associated to the internet. It helps its clients to engage with specific markets in one page. 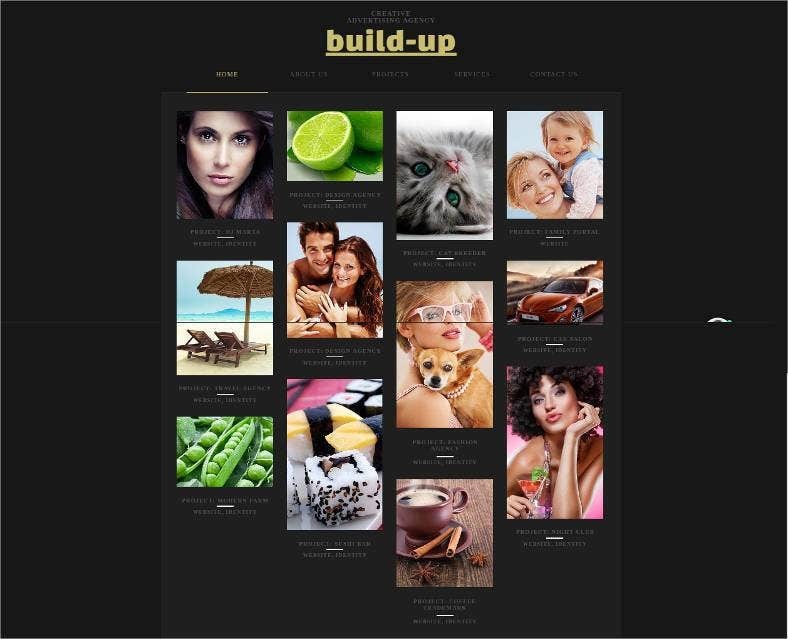 There is a professional collection for such responsive themes. 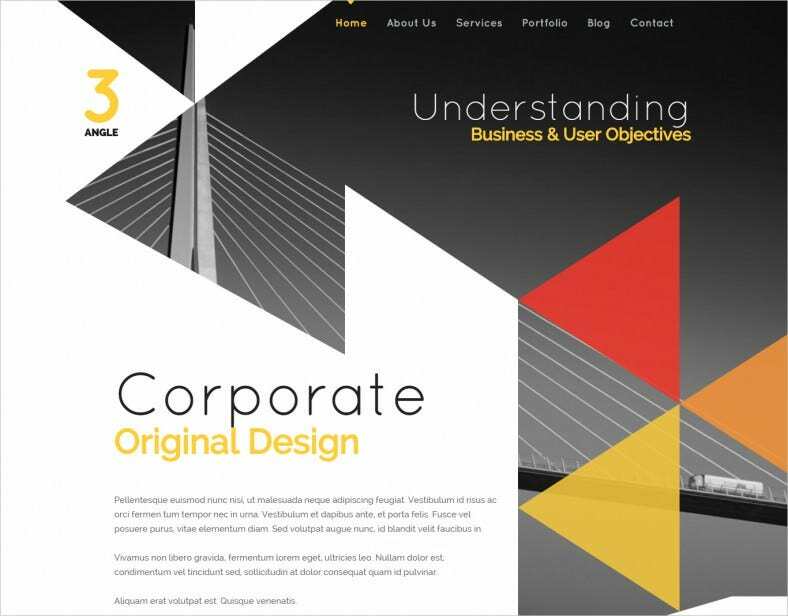 Multipurpose templates specially used for understanding business & user objectives. 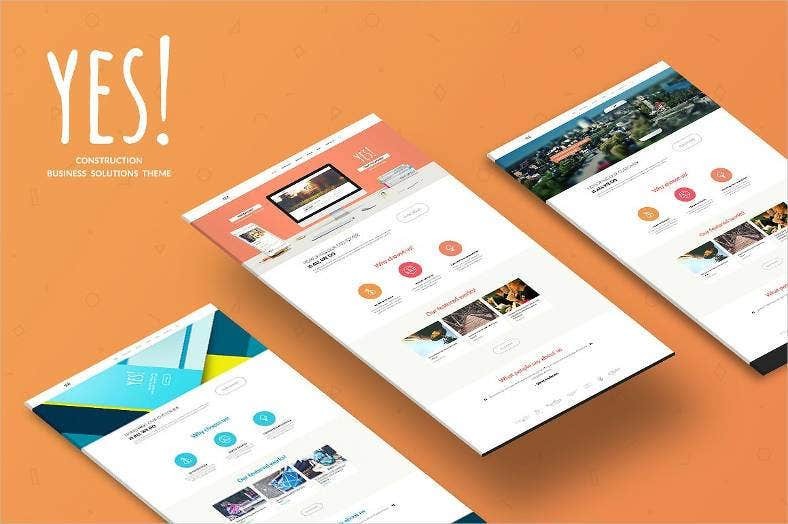 3Angela has many powerful features to allow you build very easy and creative websites. 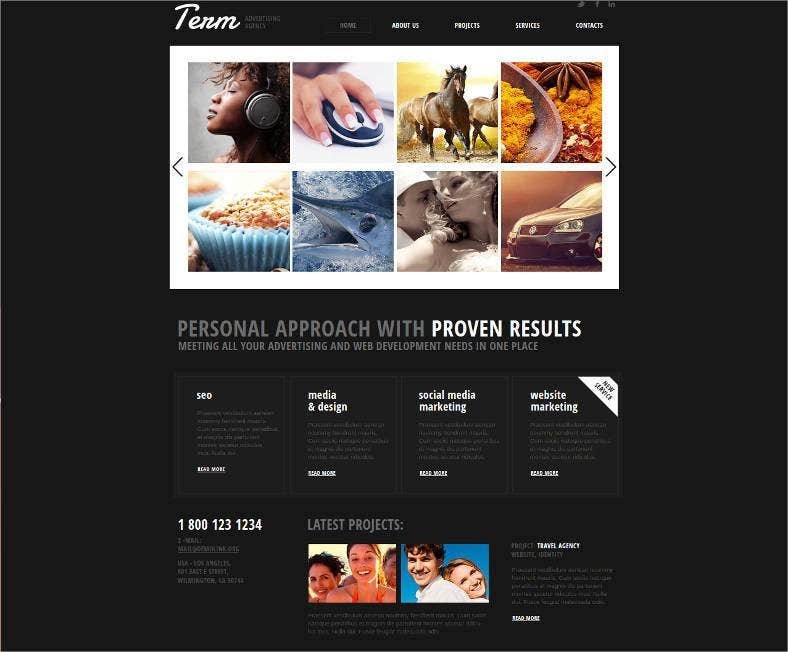 It is an attractive and elegant HTML template for multipurpose advertising agency. This template can be used in all browsers. The websites need to grab the interest of the viewers and this can be done at its best with the help of clean website templates. 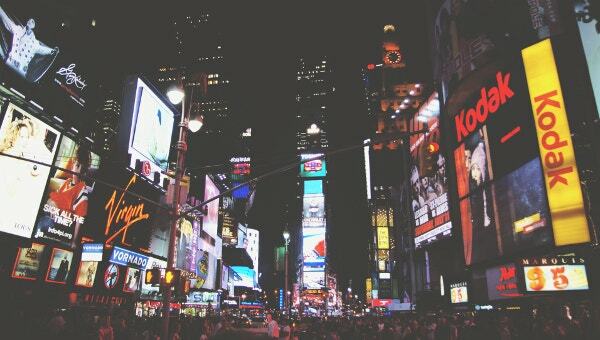 These are specifically for the advertising agencies that allure clients and make sure to get the task easy for users while browsing. 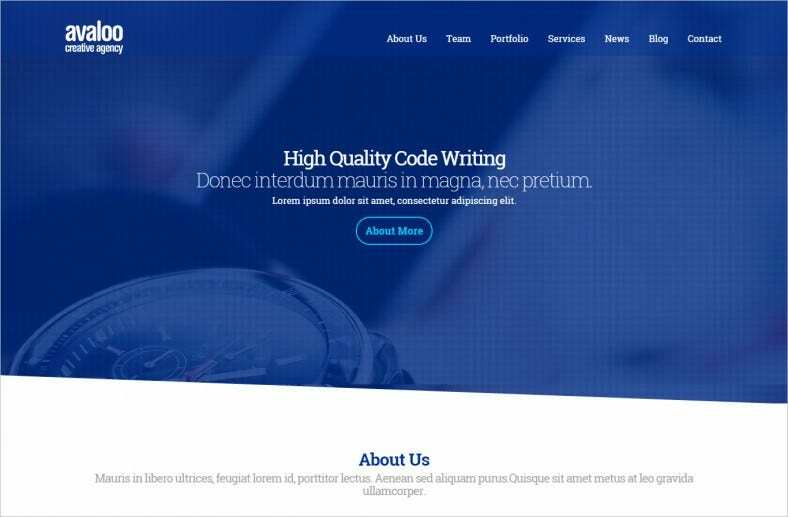 Coming down to the design choices for your website can be a tough task and this clean design template assures just the right things standing up and minimizing distractions. 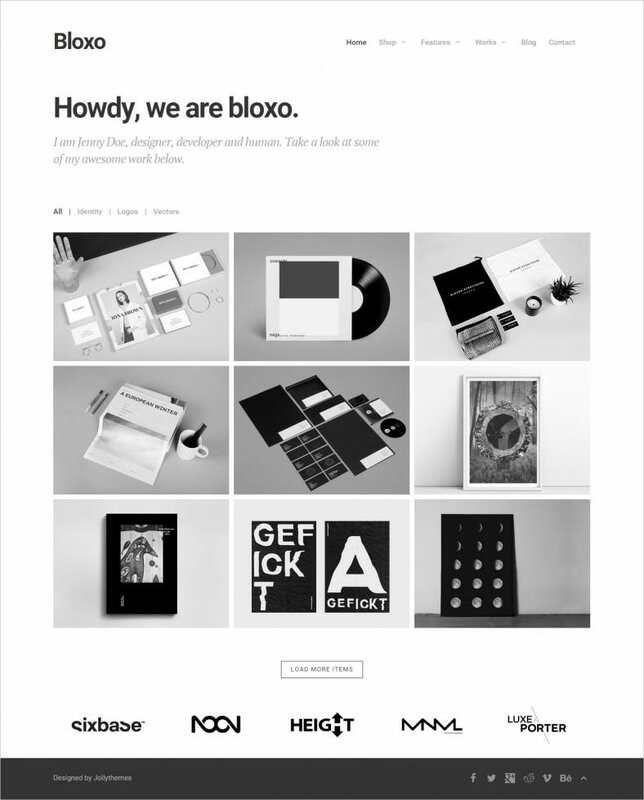 The Bloxo is an advertising agency website template which is suitable for your creative artworks. It has new trendy portfolios for agencies. 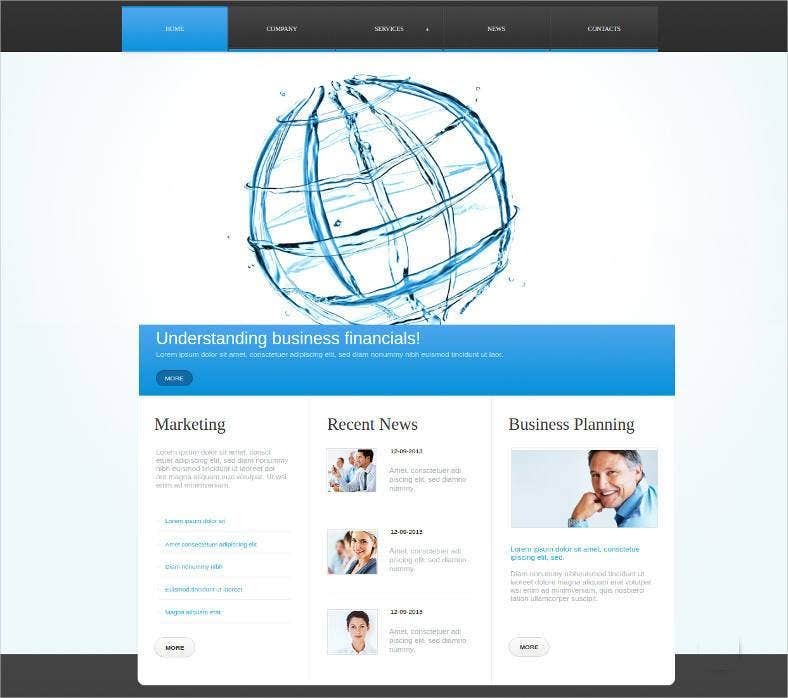 It is minimal and creative HTML5 template. 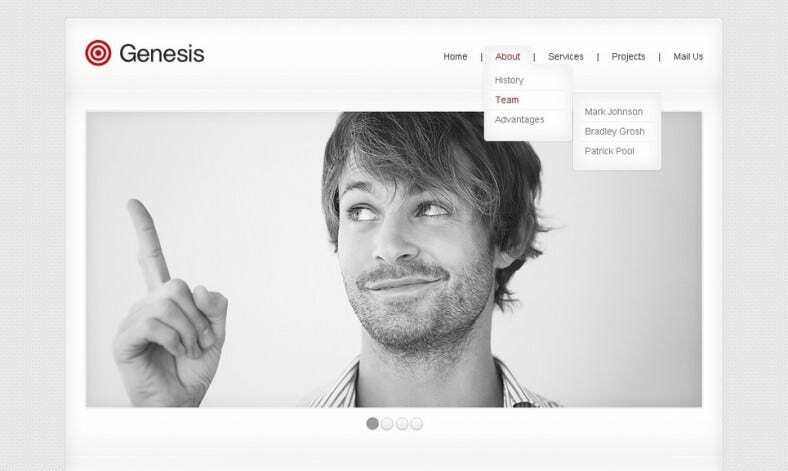 The design is modern and unique and is also perfectly organized, so you can easily edit in it. 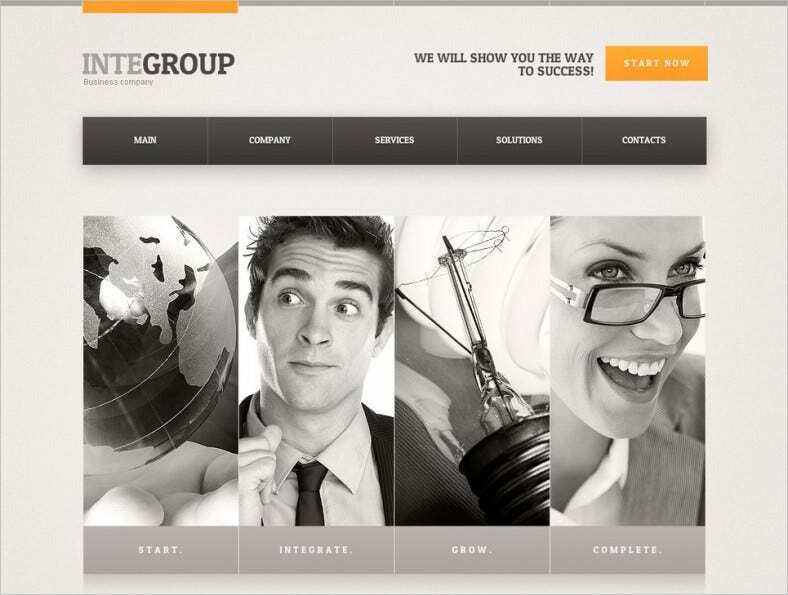 These Website templates for Advertising Agencies come with Lazy Load effect and Parallax effects. One can also find sample widgets and icons in the free download package. The websites are proud to present to you seamless integration of chat rooms, client/customer service features and direct links to old and present clients and portfolio, for free.